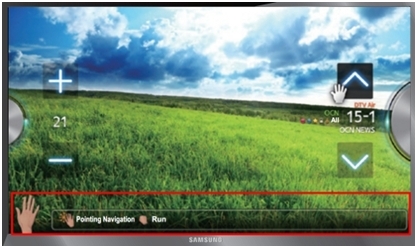 How to use gesture to control Samsung TV? Please note: By holding your hand closed you can control the volume or channel commands on the TV (this is the same as holding down the volume or channel button). What is Ambient Mode and how to use it?